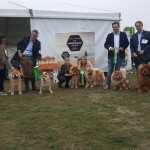 What a shining day yesterday at the 2. 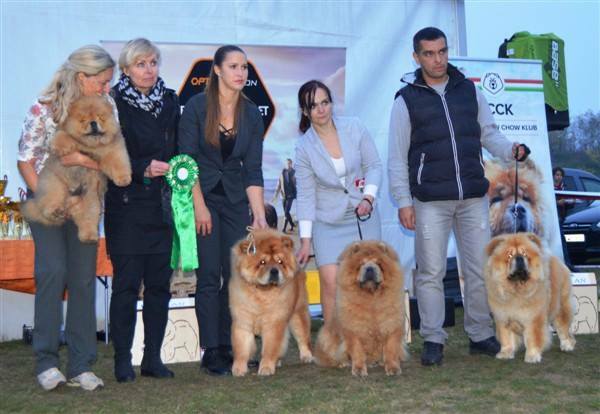 Klub Show organized by the Magyar Chow Chow Klub in Komarom. 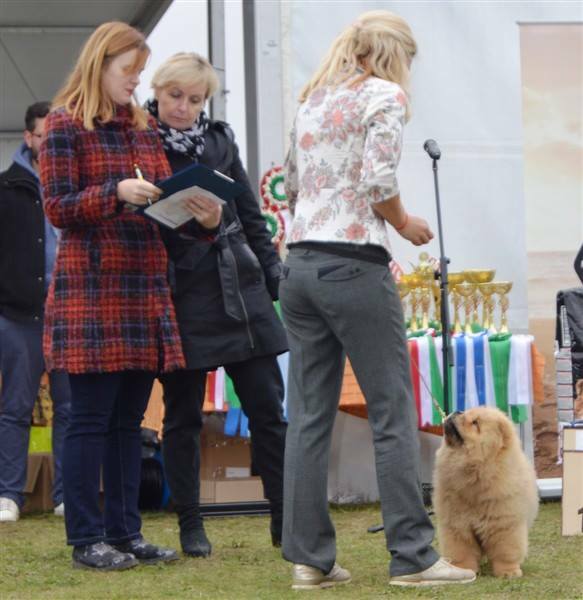 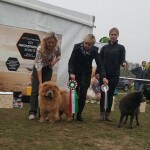 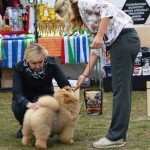 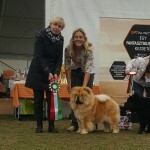 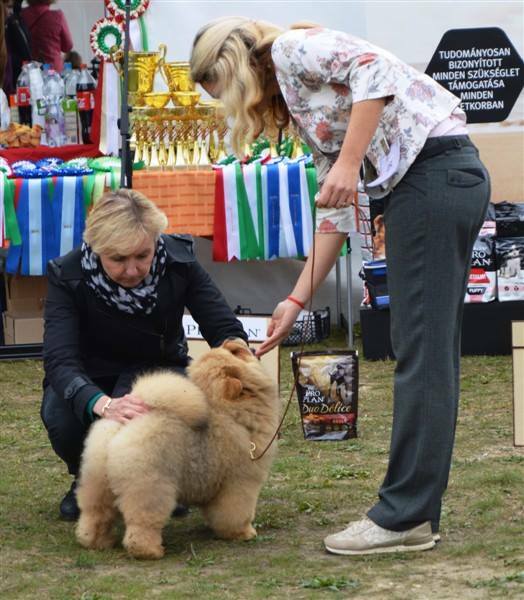 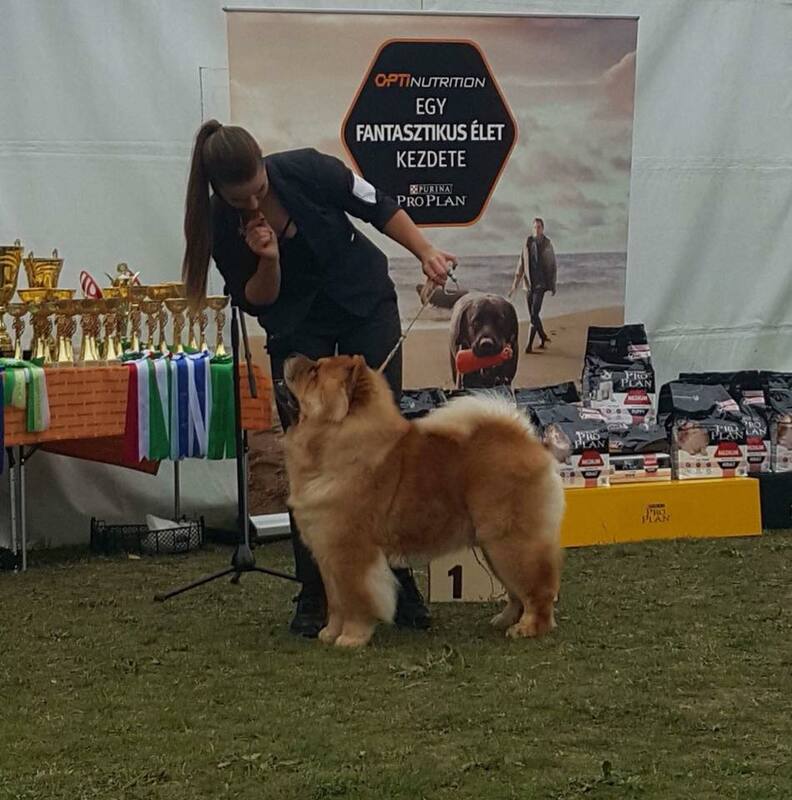 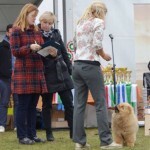 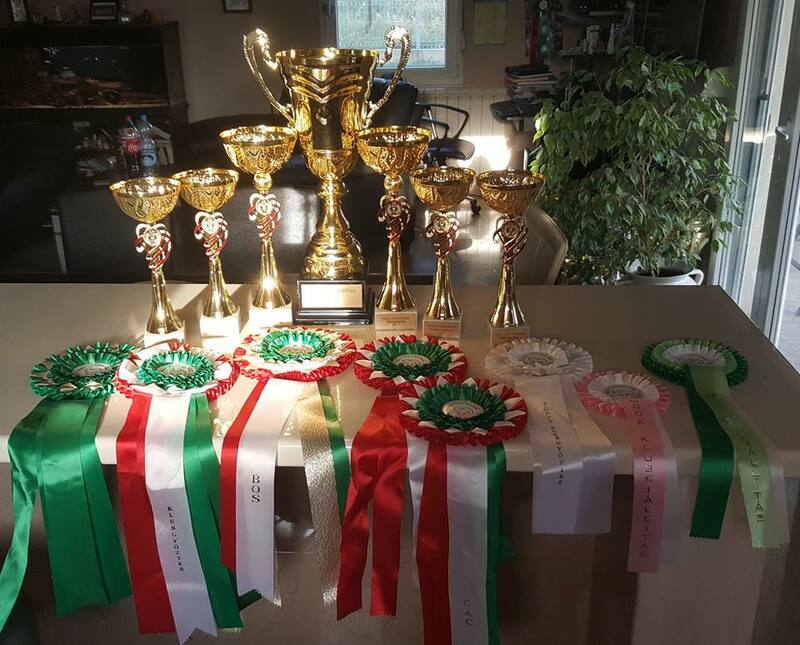 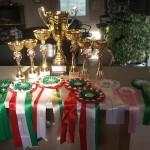 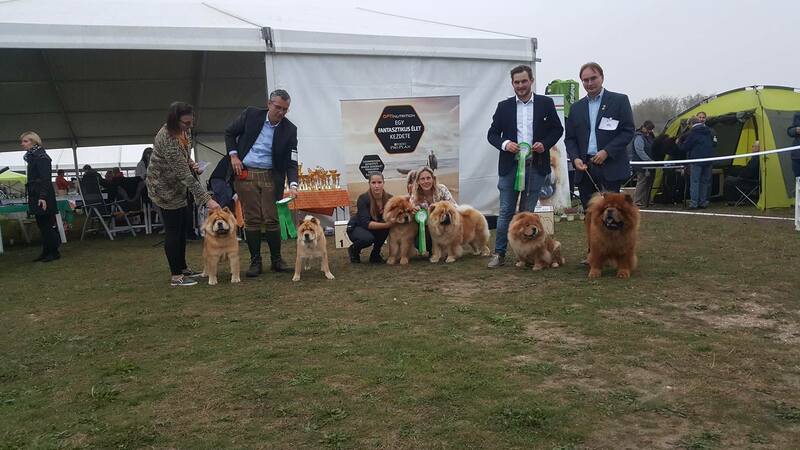 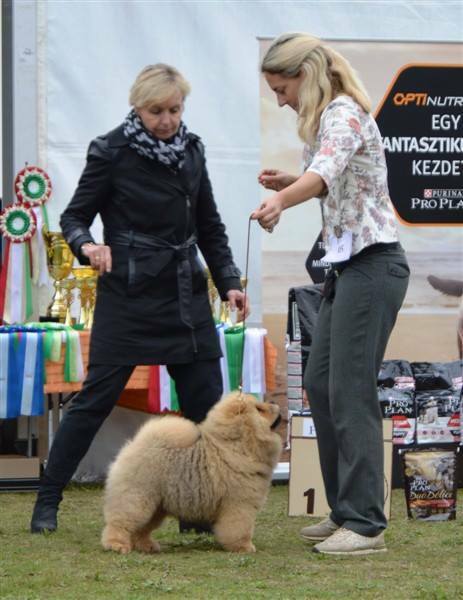 Nice organisation and great hospitality as last year, this year with a bigger number of entries (50) under breed specialist Ms Charlotte Nørskov Jensen Our heartbreaker KIKO – Life’s Storm Cubiq Cyclone at Shen Te shown for the very first time got Best baby male and later ABSOLUTE BEST IN SHOW BABY/PUPPY!!! 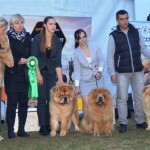 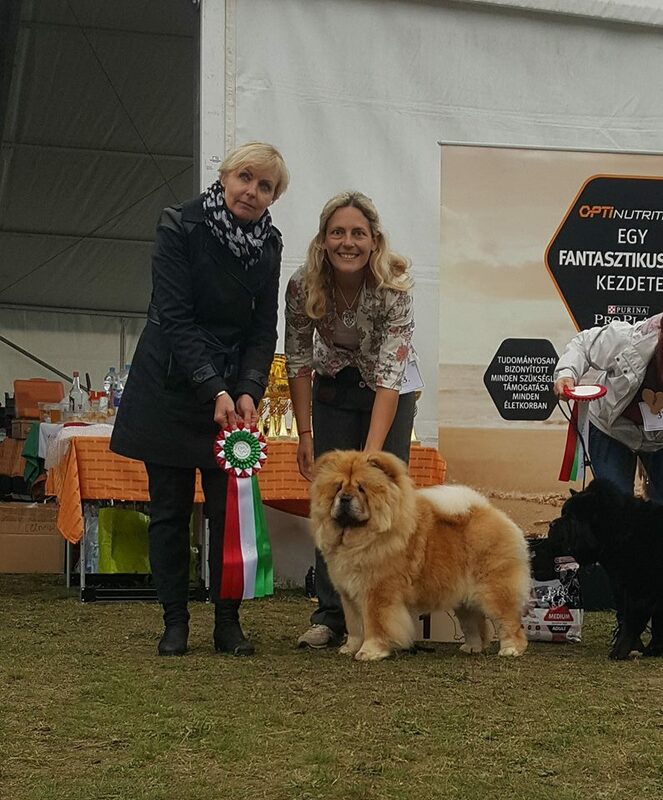 He is following dady Zhorik’s footsteps <3 CANDY – Christmas Candy of the Blue Mystery for Shen Te won the Open class females and LILLY – Life’s Storm for Shen Te Apocalypse won the Champion class females, Female Clubwinner and BOS <3 Our GIN – Fanstasy Gin Shen Te chows was 3rd in Junior class males. 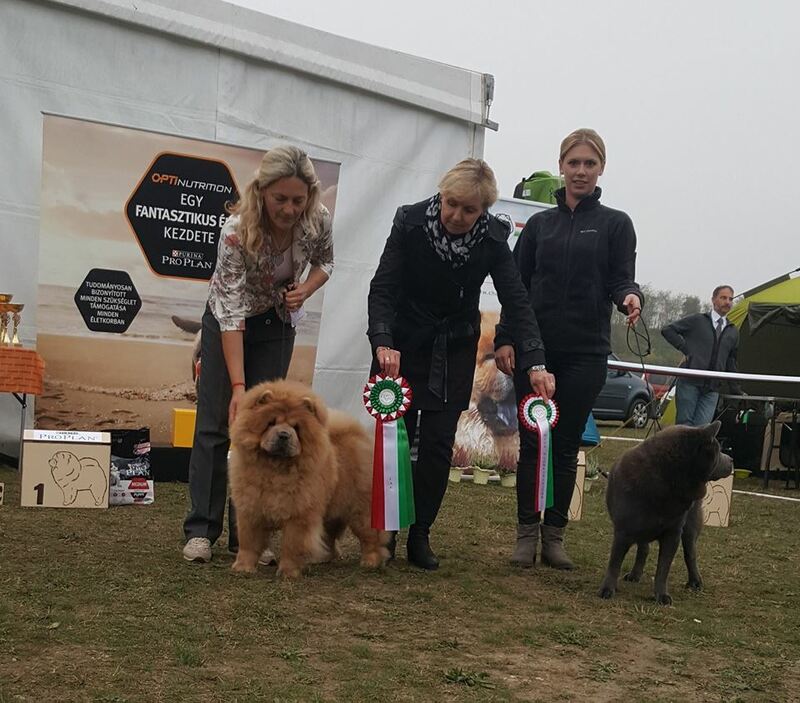 Gin and Candy were selected as 2nd Best Couple and Kiko,Gin, Candy & Lilly Best Group.